Arsenal and Tottenham are reportedly set to battle it out for Inter Milan star Ivan Perisic. Calcio Mercato claims the winger could finally be heading to the Premier League after missing out on a move to Manchester United nearly two years ago. Arsenal boss Unai Emery is said to be a huge fan of Perisic, who can play on either the left or right wing. While Mauricio Pochettino finally has cash to spend after Spurs moved into their new stadium. 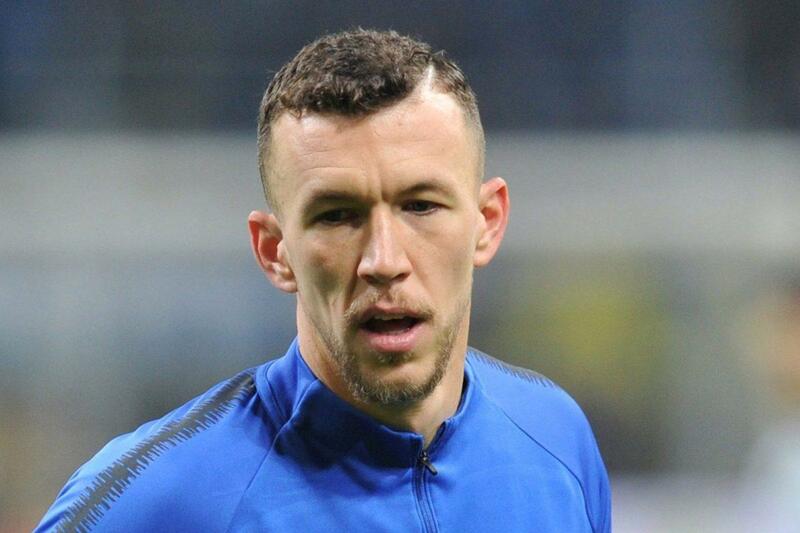 Perisic is said to be available for around £30million this summer. And that has also attracted interest from West Ham, who would love him to join the likes of Felipe Anderson and Marko Arnautovic in attack. However, Arsenal remain favourites for Perisic after they tried to sign him on loan in January. The Croatia international was keen to move to the Emirates. But Inter would only entertain bids for a permanent deal. Arsenal are now ready to press on with a fresh offer, but the door is still open for Spurs and West Ham to make their own moves.